As one of the leading manufacturers of laser diode controllers, laser drivers, TEC-drivers and laser coolers Laser Electronics and its products have become synonymous with this innovative technology. 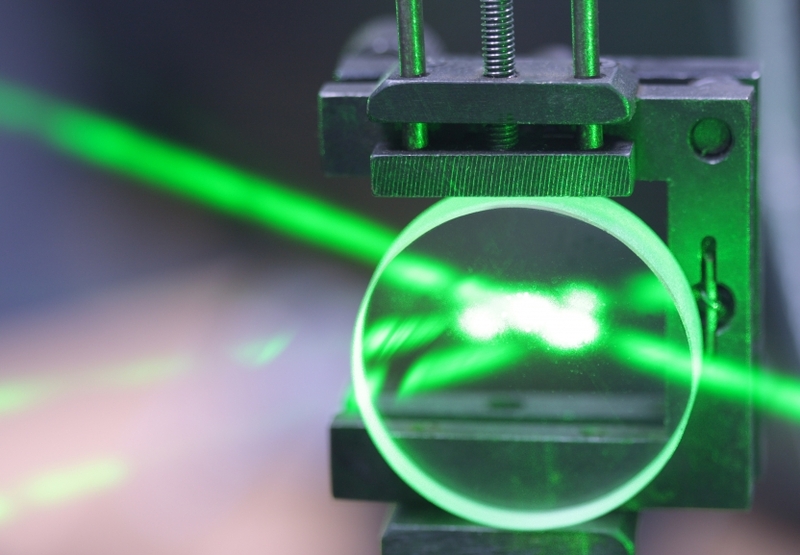 Worldwide our products are used in production processes of material processing, for medical lasers, at laser diode manufacterers and in research- and development departments and prove efficient and reliable in a wide range of applications. Founded in 2003, Laser Electronics was a pioneer in the world of laser diode controllers for applications at laser diode manufacterers, and within a short time, the company established itself as one of the market’s technology leaders. The company’s success can be attributed to the competence of its employees – specialists and multifaceted experts from different fields who work together to create innovative and technologically advanced products. At Laser Electronics, we focus on the creative and disciplined transformation of new ideas into industrial innovations, and we adhere to the highest standards of quality. This enables us to develop customized system solutions that work economically and reliably, even under the toughest production conditions.